How To Design Your Distribution Strategy In 4 Steps - Robbert Jan Hanse on How To Build Reach? Robbert Jan Hanse, Houten, The Netherlands. Father-of-two, entrepreneur, investor, marketeer and product guy. 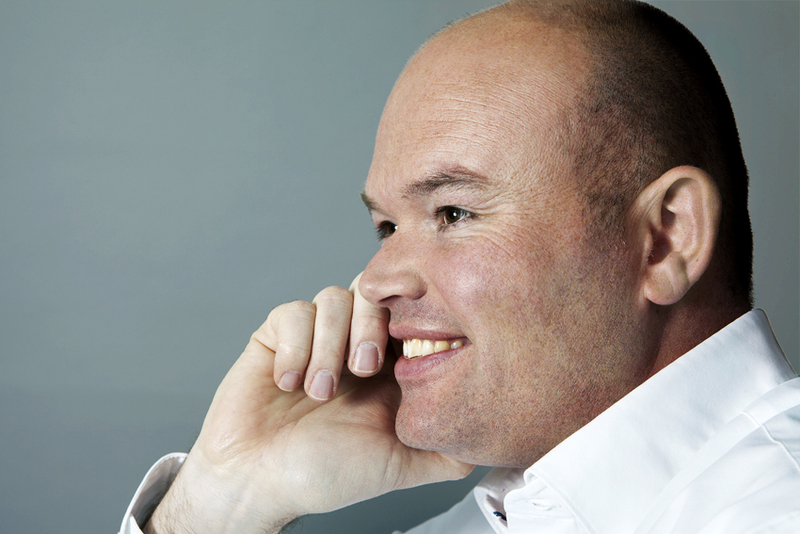 Robbert Jan enjoys developing disruptive technologies, features and business models for stodgy industries. Inspired by a Stanford video, about Bill Gross who founded IdeaLab in 1996 and transformed his startup ideas in 125 companies, Robbert Jan founded Holland Startup in 2014. Robbert Jan wants to create a startup ecosystem in Holland by leveraging Holland Startup, and assemble a cohort of entrepreneurs, designers, hackers, investors, mentors, and corporate partners. As the Founding Partner and visionary behind Holland Startup Robbert Jan is responsible for the Startup Factory, and it’s day-to-day execution. On his way to Holland Startup, Robbert Jan co-founded Spotney.com a pan-European BigData E-Mail Publisher. Before joining Spotney.com, Robbert Jan spent 10 years as co-founder and VP Sales of E2Ma, an European Online Lead Generation company. Robbert Jan started his career working in the online media & gaming industry before he discovered his calling as a marketing technology entrepreneur. Robbert Jan graduated from HZ University of Applied Sciences and holds a bachelors degree in Business Engineering.